We are supporting Reggae On The Rocks 2019! The party is taking place on 8/24 at Red Rocks Amphitheatre. 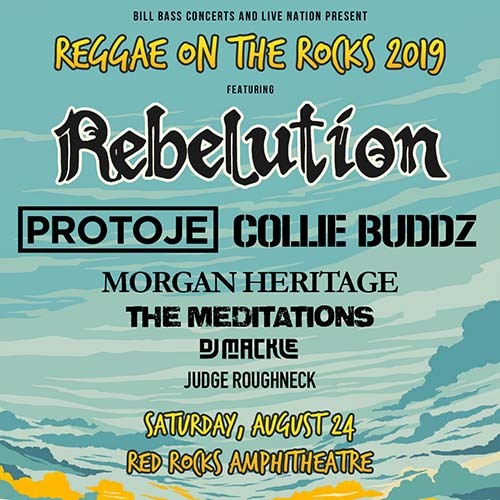 Rebelution is headlining with support from Protoje, Collie Buddz, Morgan Heritage, The Meditations and more. Doors open at 1pm and the show starts at 2pm! 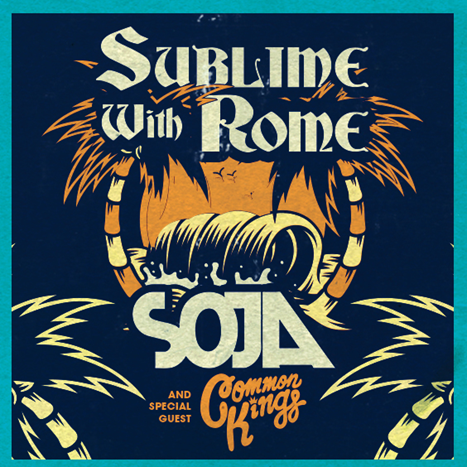 We are supporting the upcoming Sublime with Rome headlining event at Red Rocks Amphitheatre on 6/10 presented by Live Nation! Special Guest SOJA and Common Kings will be opening the party. Doors open at 530pm and the show starts at 7pm. 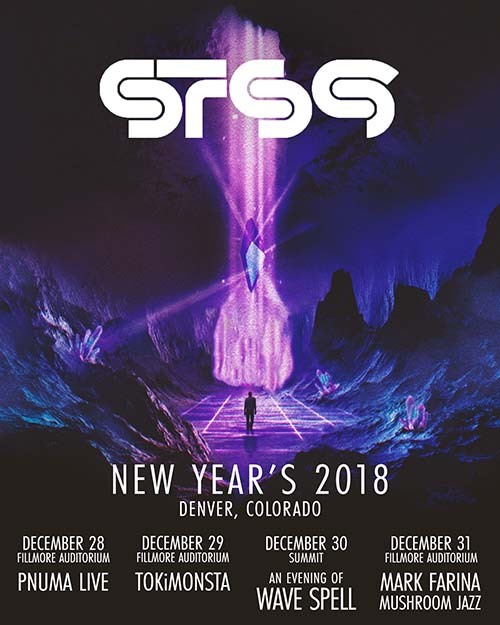 We are supporting the STS9 NYE run in Denver :) Check our C2S Ticket Giveaway here below! Here are the details about the Ticket Giveaway. ONE PERSON will win 2 tickets to the STS9 event on 12/28 and 12/29 at The Fillmore Auditorium so (4) total tickets #C2SFAM!! Giveaway ends on 12/27 or BUY TIX CLICK HERE for the event. 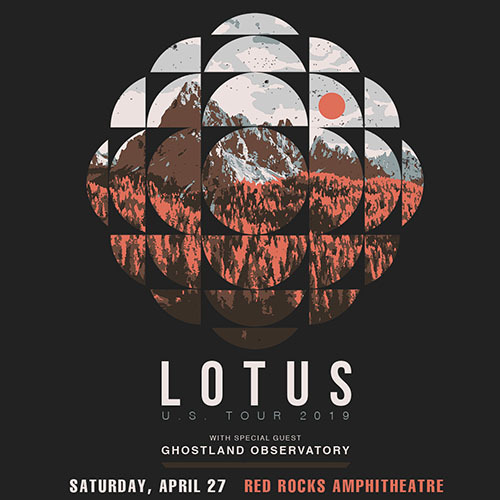 We are supporting the Lotus headlining event at Red Rocks Amphitheatre on 4/27/19! Opening will be Ghostland Observatory and Special Guests TBA closer to the party BUY TICKETS CLICK HERE!! Lotus will also be playing the Summit Denver the day before on 4/26/19. Don’t miss this 2 night run of events in Colorado. Instrumental jamband Lotus surprised fans recently with the release of their new album, Frames Per Second. Tracked live at Rittenhouse Soundworks in Philadelphia with cameras rolling, the all-instrumental 19-song studio album and accompanying documentary aims to showcase Lotus in a pure, raw form performing live in the studio. Instrumental jazz-funk, Norwegian space-disco and psychedelic rock are just some of the sounds that influenced the expansive audio and video project. Frames Per Second is available now digitally and as a 3-LP vinyl set with video downloads and video-on-demand options. CLCK HERE to listen. 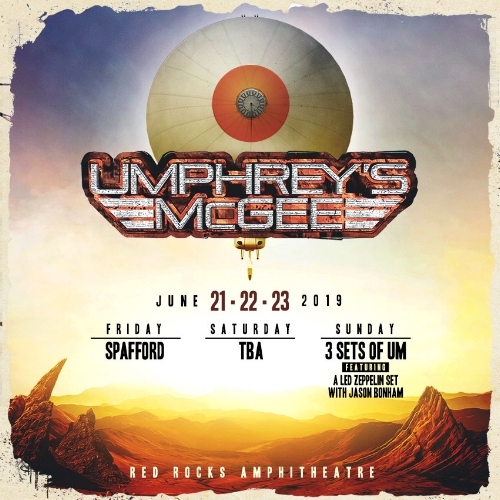 SINGLE-DAY (RED ROCKS ONLY) and TWO-DAY TICKETS (RED ROCKS + SUMMIT) GO ON SALE FRIDAY, DECEMBER 7 @ 10:00 AM. Check this throwback video below of Lotus preforming "Wax" Live at Red Rocks Amphitheatre on October 4th, 2013. We are proud to announce City2Snow is supporting events at the Summit Denver NOW!! 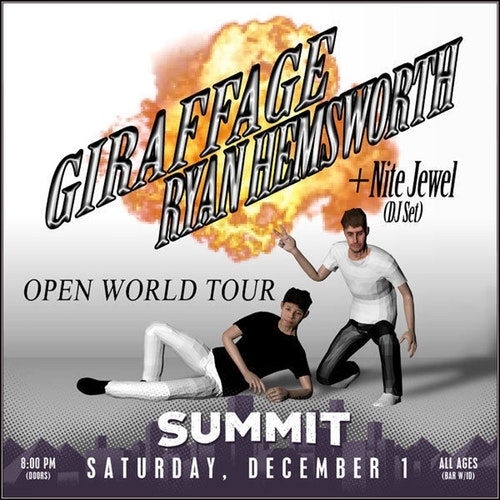 Coming up on 12/1 check out the Giraffage & Ryan Hemsworth: Open World Tour party at the Summit Denver. Nite Jewel (DJ Set) will be opening the night in addition. 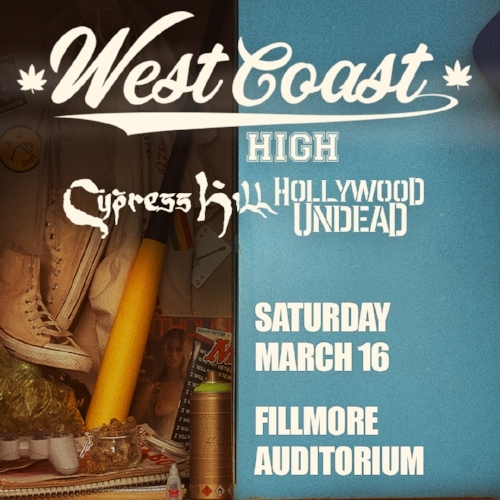 West Coast High 2019 featuring Cypress Hill and Hollywood Undead is rolling through the Fillmore Auditorium on 3/16/19. Cypress Hill released their ninth album Elephants on Acid, on Sept. 28. Meanwhile, Hollywood Undead have been in the studio recording their next album, which is slated to arrive next year. 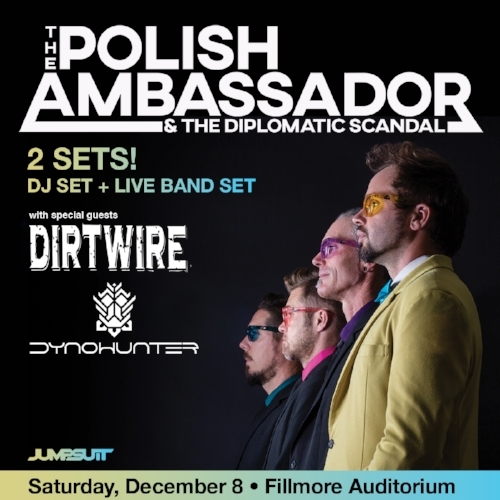 The group collaborated with Cypress Hill's B-Real on the song "Black Cadillac," which is featured on Hollywood Undead's last album V.
Get your jumpsuits ready #C2SFAM :) We are supporting The Polish Ambassador headlining party at The Fillmore Auditorium on Saturday 12/8. In support will be Dirtwire and Dynohunter, see you there!